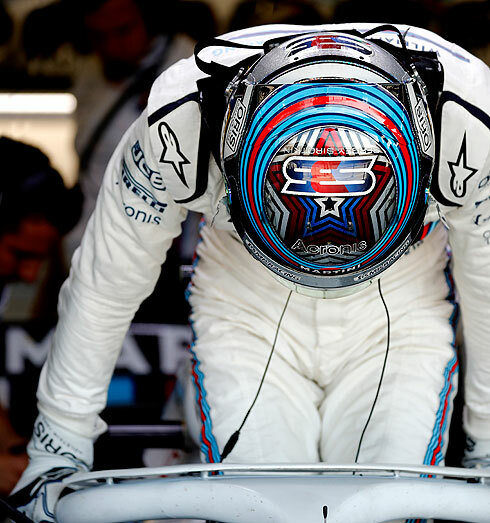 "I made a very big mistake in FP1 which was disappointing, spinning the car in the gravel. So, we were very blind going into FP2, which didn’t go that bad. For me, it was a massive jump because I lost track-time and running in the first session, but I think we recovered well and completed quite a few laps in FP2. We have seen slight improvements in some areas regarding performance. I haven’t seen the guys yet but there are some positives to take from today and we have a lot of things to go through tonight." "This morning looked better, but this afternoon wasn't so good, so we shall see tomorrow. We have to look into it a little more, but the car didn't feel quite as good this afternoon. The track temperatures went up, it could be that, but it is the same for everyone so we just need to look at what happened. The tyres are going to need quite a bit of management in the race. It is going to be between a one-stop and a two-stop, so we will see what we will do. The usual route throughout the weekend is that we both have different set-ups. It is bumpier than I predicted it would be coming into the weekend. I felt that with the new surface it was going to be smoother, but it doesn't seem to the case, as it was quite similar to how it was last year. But that is okay as I don't think it is too bumpy. The third DRS zone I think is good. I haven't done turn one with it activated yet, but some cars did and I think it gives a bit of a challenge to the drivers. We will perhaps see this more in other circuits - I would like to see it in 130R in Suzuka!" "This morning we had some new aerodynamic components including a new rear wing that we were testing. We went through a very thorough programme just to make sure that that was working well. On Lance’s car, we were trying a continuation of the diffuser work that we had done in Austria with some success and again, that proved to be reasonably successful. 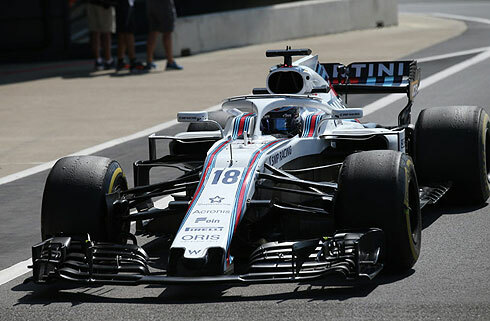 Compared to Canada and France, we appear to be inching forward which is a good thing and the rear wing is a step forward. We learnt a lot this morning about tyres, we had an ongoing plan which is very different to how we normally manage tyre temperatures and pressures. This afternoon it’s been about tyre work on both low and high fuel. I think we have learnt a lot on both the qualifying compound and on the option and prime, which behave very differently. We did some experiments during the long run and some experiments on low fuel in terms of how we prepare the tyres. We have a very good direction with that and with what we need to do on the long run, so it’s been a reasonable Friday. 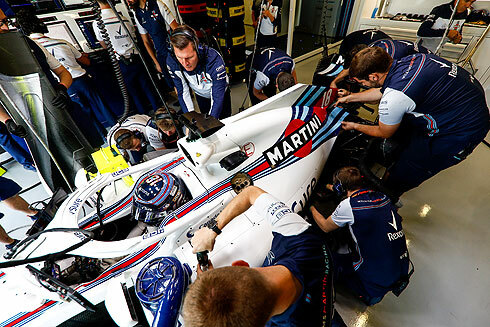 Obviously, the car is not where we want it to be, but we are working on it and as long as we are progressing and moving forward then that’s positive."